Scranton, PA – With the sale of Pennsylvania’s financially beleaguered Snö Mountain now finalized, its name will revert to its former moniker, Montage Mountain. 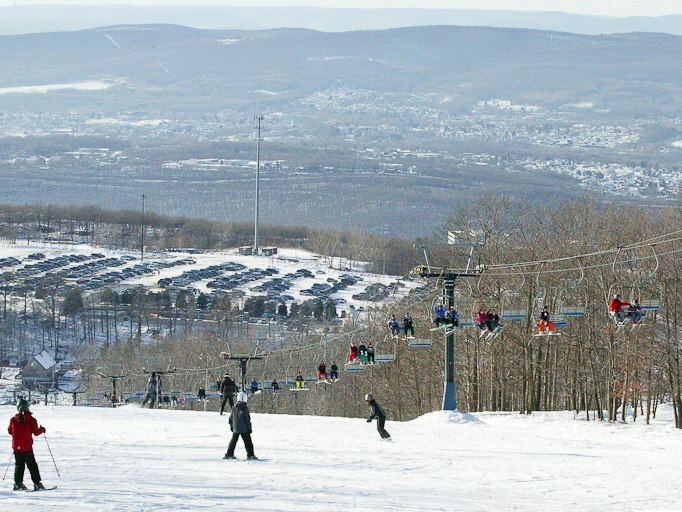 The 440-acre ski area was sold to its largest creditor, DFM Realty, an affiliate of National Penn Bank of Boyertown, Penn., for $4.6 million. DFM was the high bidder for the property at a bankruptcy auction held in March. In Philadelphia on Friday, the bank sold the property unencumbered for $5.1 million to Jefferson-Werner, an urban real estate developer based in Rydal, Penn. Under a transition agreement, Jefferson-Werner spent the past two months readying the ski resort’s water park for operations this summer. The group has launched a new website to support the resort, www.montageisback.com. Facing over $24 million of debt, the Philadelphia-based owners of Snö Mountain filed for Chapter 11 bankruptcy protection in October. 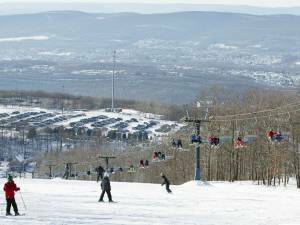 Montage Mountain was purchased from Lackawanna County in 2006 for $5.1 million, when it was renamed Snö Mountain.